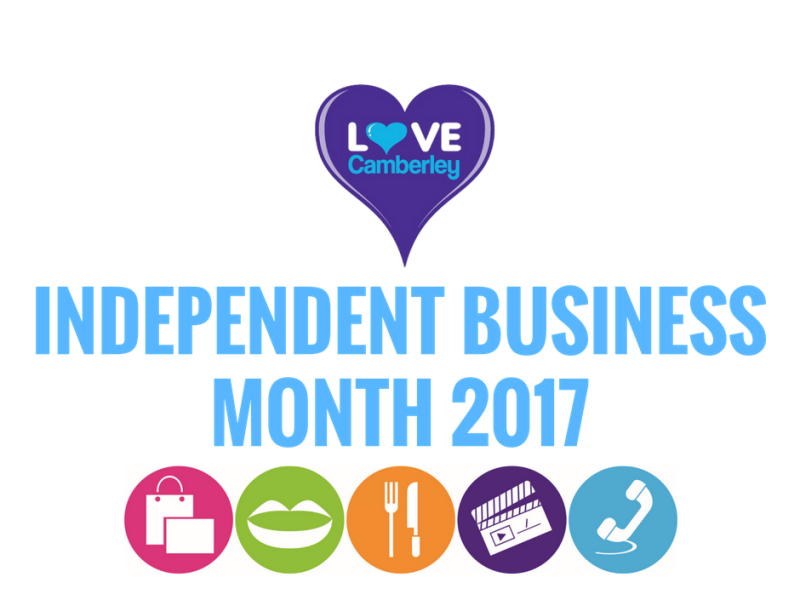 Collectively Camberley, the organisation that runs the Surrey town’s Business Improvement District (BID), has designated July 2017 as their Independent Business Month. This is part of their ongoing work to support local businesses and promote the town as a vibrant shopping destination. Leightons Opticians & Hearing Care, located on Camberley High Street, was selected as one of seven of the town’s independent businesses to feature in the 2017 Independent Business Month film. Leightons is represented in the film by Priya Burgul, the Branch Manager at Leightons Camberley. Leightons Opticians & Hearing Care has been located in the heart of Camberley for many years, and underwent a refurbishment in October 2015 to help create an environment as friendly as the staff who are in it. Leightons Camberley offers a range of eye examinations, from NHS sight tests to our Ultimate Eye Examination, which offers a full OCT scan of your eye, as well as a contact lens service. In store, you’ll also find a fantastic selection of glasses and sunglasses to choose from, from boutique labels to well-known brands. We also provide a complete hearing care service, with free hearing tests and the latest digital hearing aids available for you to try as well as ear wax removal, tinnitus consultations and specialist hearing protection. To book an appointment at Leightons Camberley, you can book via our website, call us on 0800 40 20 20 or visit us in branch.